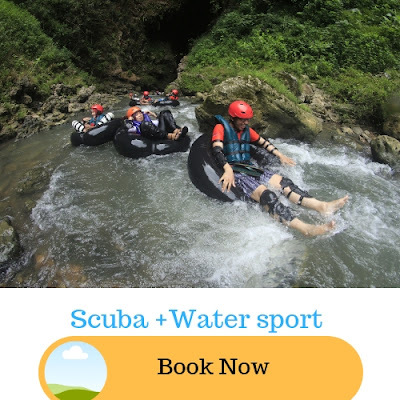 Also introduced by other names like Bat Island or Monkey Island; Grand Island is the best place for engaging in adventure water activities like scuba diving. Going to Grand Island is as exciting as being there itself, as you get to see dolphins jumping about in the waters. 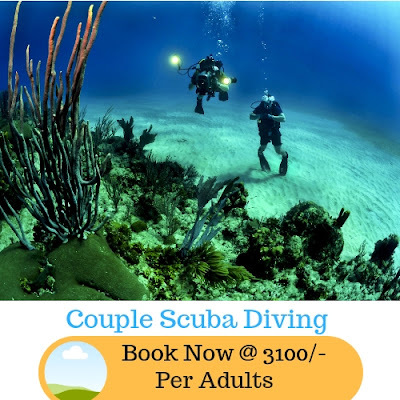 You can try fishing and swimming too, but the wonders that scuba diving can give you in Grand Island is beyond anything that you’ve experienced in Goa. The destination is perfect for scuba diving. 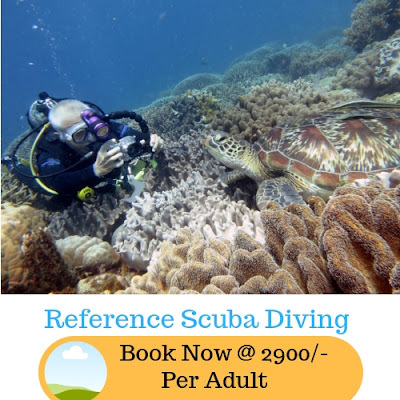 The shallow waters are easy to dive by expert divers and also by beginners. Clear visibility of the waters allows you to see the ocean life at close range. 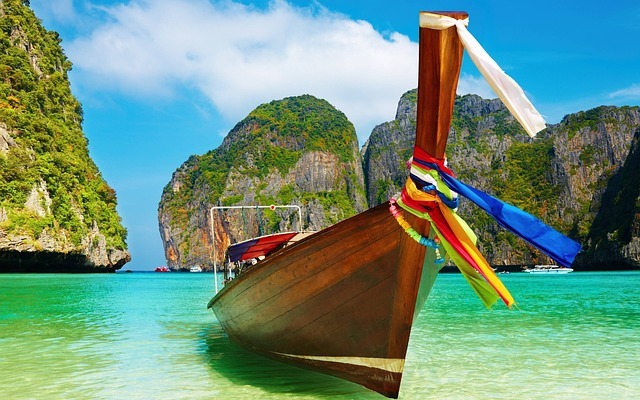 You can come across colorful fishes, coral reefs, and other forms of aquatic life. 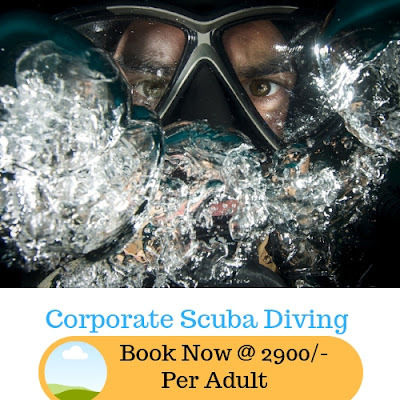 A huge number of company conducts scuba diving at Calangute Beach. The dive is backed by well expert divers and adequate safety equipment. They can engage in parasailing, jet skiing, kayaking, and other water sports too. Visitors can take underwater photographs and record videos of marine life. Visitors are given training in diving along with certification. 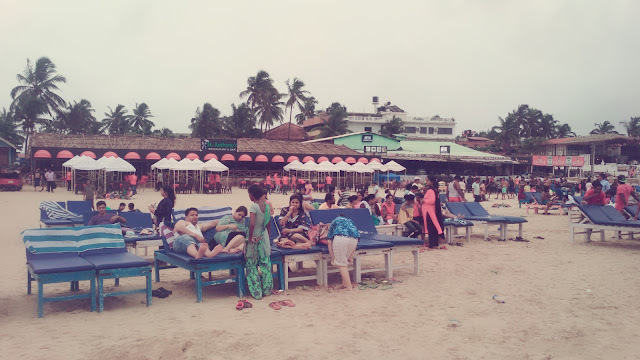 Enjoy the joys of Scuba Diving in Baga Beach in North Goa. You can come across a rich variety of colorful marine life and coral formations. 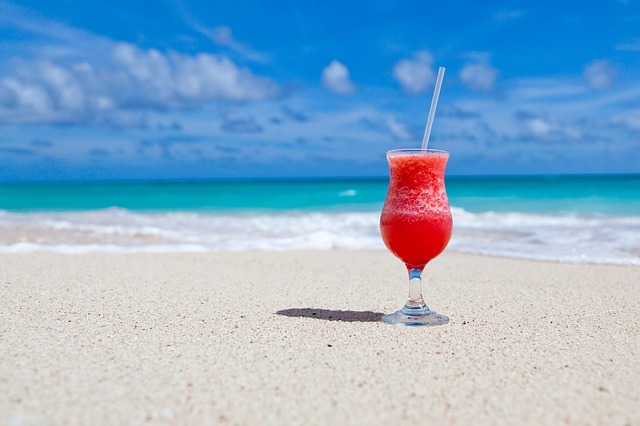 Besides, you can also spot dolphins playing and splashing along in the deep waters. You are equipped with proper scuba diving gear, equipment, and trained experts, who will make your dive a safe experience and memorable. Grande Banks is a dive site which is located between Grand Island and Sao Gorge Island. You can see beautiful coral formations everywhere. Presence of Butterflyfish, Bannerfish, Puffers, Groupers, Blenny fish is quite familiar here, along with many other large and small fish. To the northeast of Grand Island, Shelter Cove has a maximal intensity of six meters. 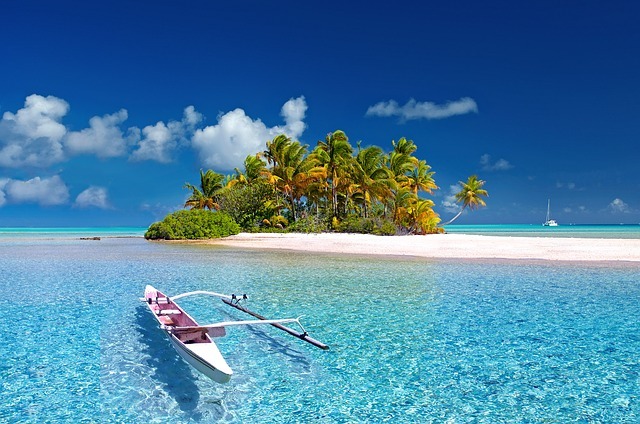 You can experience all the fun of scuba diving here, as there are minimal undercurrents. You can also get to see stonefish, lionfish, triggerfish, angelfish, parrotfish, and also varieties of corals and reefs. Hawksbill Turtles have also been viewed on some occasions. Look out for lobsters too, and also the sandy bottom where squids and cuttlefish come to lay their eggs. 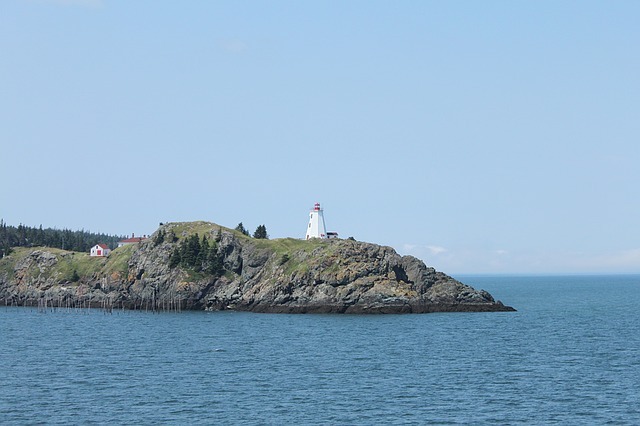 Situated 1 km from Grand Island, Sail Rock is a rock peak salient out of the surface of the sea. 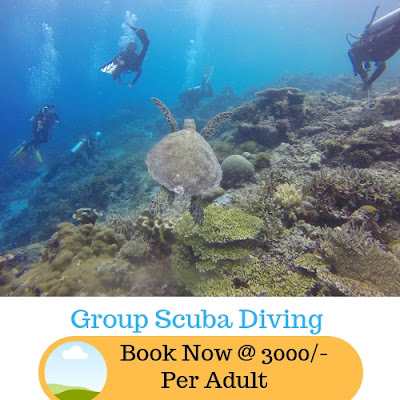 Diving off the rock peak and plunging below can open up a wonderful world of aquatic life, thriving in the waters of Goa. 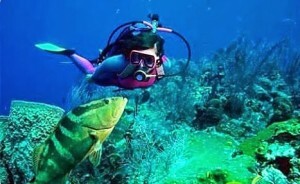 Here diving can bring you closer to the bigger fishes like Giant Barracuda, Tuna, Sharks, Eagle Rays, and Red Snapper. The sloping walls are homes to smaller fish like Bannerfish, Blue Ringed Angelfish, Moorish Idols, and Yellowtail Snappers. The island can range from a depth of 8 to 24 meters. Due to strong undercurrents in the depths, diving in this site is desirable for expert scuba divers. 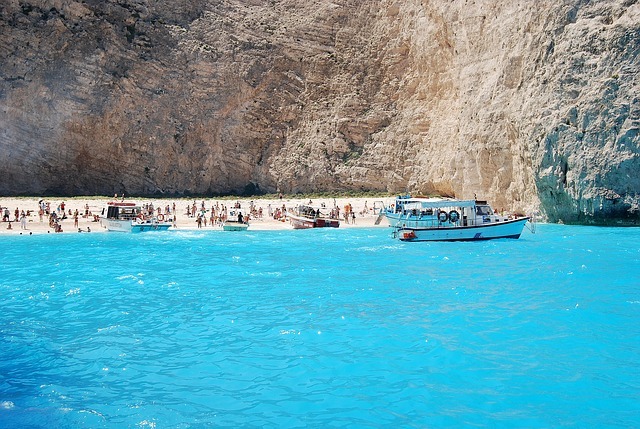 Just 14 meters inside the water, this island is a delight for scuba divers. Only the bark and the propeller of this metal wreck can be seen. You can swim with tropical fish like barracuda, schooling jacks, tuna, mullets, and moray eels. Due to strong inner currents, only experienced divers can dive here. This narrow channel between the island and a rock is another wonderful diving site in Grand Island. In just 8 meters of depth, this diving site is popular for beginners and experienced divers to explore the underwater beauty. 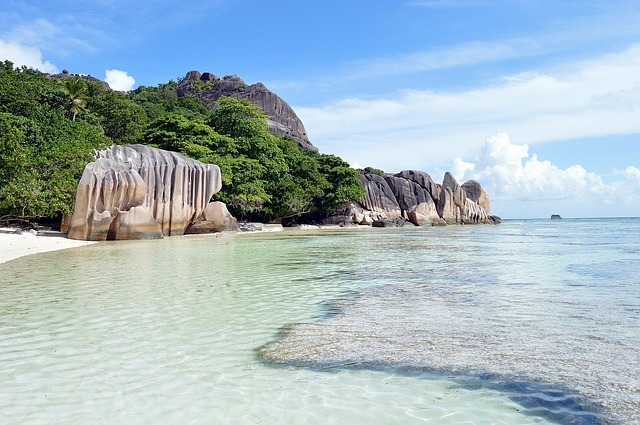 The strong force of waves will take you to an underwater paradise of Surge City – an area of huge boulders and sands, where exotic fish like parrotfish, triggerfish, angelfish, stonefish, porcupine fish, small barracuda, and many more can be seen swimming. At a maximum depth of 10 meters, Lobster Avenue is an island with rocky bottom interspersed with sandy stretches, where you will find colorful tropical fish like Parrotfish, Snappers, Sergeant Majors, Nurse Sharks, Dogfish, Groupers, Triggerfish, Flounders, and many others. You can also spot lobsters, Moray Eels, Rock Cod, hiding away among the rocks. Turtles, as well as Reef Rays, do come here too. 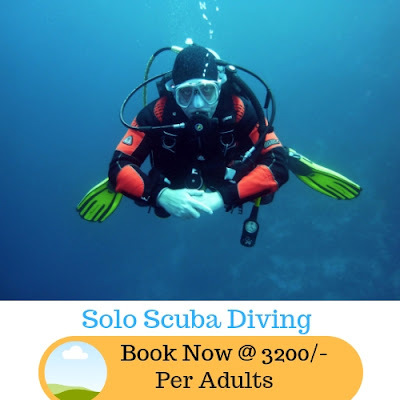 There are no strong undercurrents, which makes it a favorite spot for scuba diving for all scuba divers in Goa. 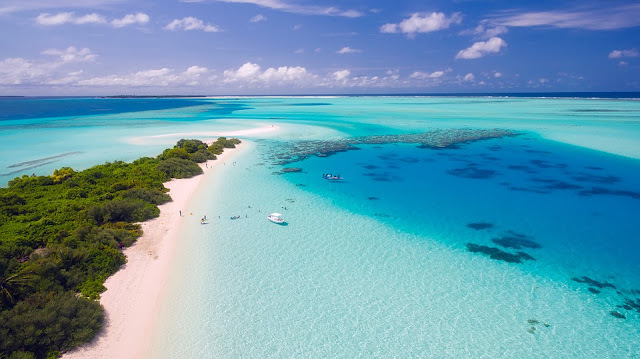 At just 6 meters below the sea surface of the water, Bounty Bay Island is yet another spectacular scuba dive site, ideal for fresh or experienced divers. 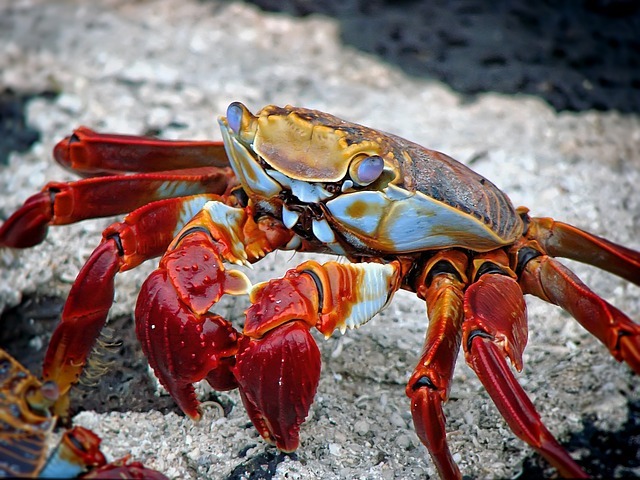 A huge number of small fish, lobsters, crabs, corals, reefs and many more can be found here. Cuttlefish, stingrays, and nurse sharks have also been viewed here occasionally.